A Congolese obstetrician who has treated tens of thousands of women who fell victim to sexual violence in the African country’s ongoing civil war and who has urged the international community for endeavors toward peace will be awarded the 13th Seoul Peace Prize. 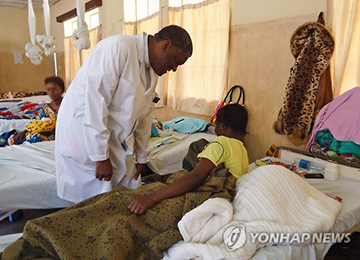 The Seoul Peace Prize Selection Committee on Thursday decided to award the prize to Dr. Denis Mukwege, the head of Panzi Hospital in the Democratic Republic of the Congo. A native of the Democratic Republic of the Congo, 61-year-old Mukwege established the Panzi Hospital in his hometown of Bukavu in 1999 to treat pregnant women. However, with the civil war progressing in his country, Mukwege shifted the focus of his treatments to helping victims of sexual violence amid the rapid growth in the number of women who were raped by rebel forces. The selection committee said that roughly 48-thousand women who were victims of sexual violence received treatment at Panzi Hospital until last year. 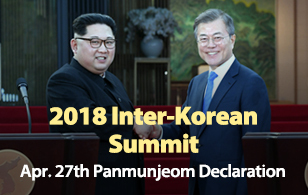 Established in 1990 to commemorate the 24th Olympic Games held in Seoul, the Seoul Peace Prize is awarded every two years to an individual or institution that made great contributions to the harmony of mankind and world peace.